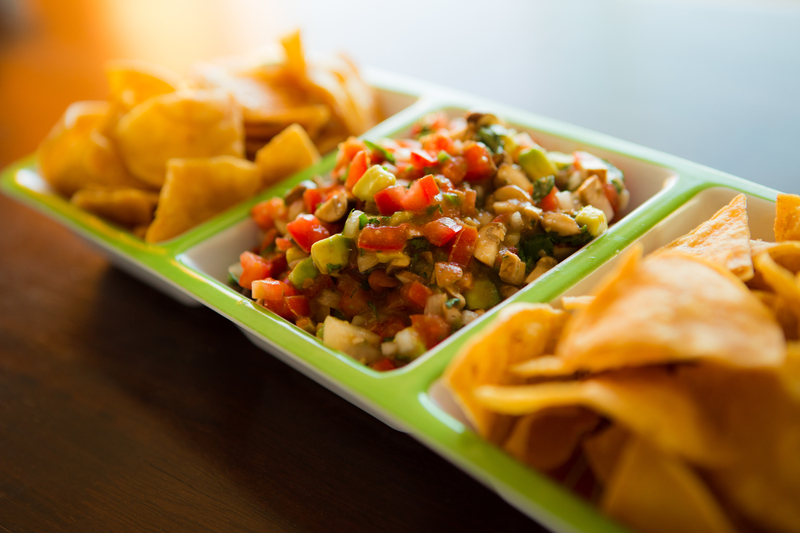 Now, that is ceviche in that pic and yes, it’s vegan ceviche! How you ask? Well, obviously I took out the seafood aspect and I added mushrooms. Just like my Aunt makes it. It’s super duper yummy and I hope you enjoy as much as I do! Mix all the ingredients but the avocado in a bowl, cover and refrigerate a few hours or overnight. Before you serve, stir in the avocado and enjoy with tortilla chips. amazing leslie – i actually do like ceviche but not the fish part…ha ha! Oyster mushrooms are texture perfect for vegan ceviche, very good with chips or over a tostada! So good!